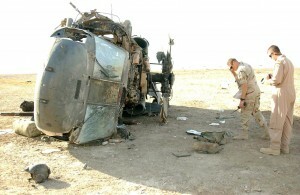 Supercow.net » How much is the Iraq war going to cost vs. WWII and other wars. That’s pretty crazy. When’s this Iraq stuff supposed to be over anyways?